Sports, for many people, is a way to take their minds away from other things going on in the world, such as the United Kingdom’s decision to leave the European Union. 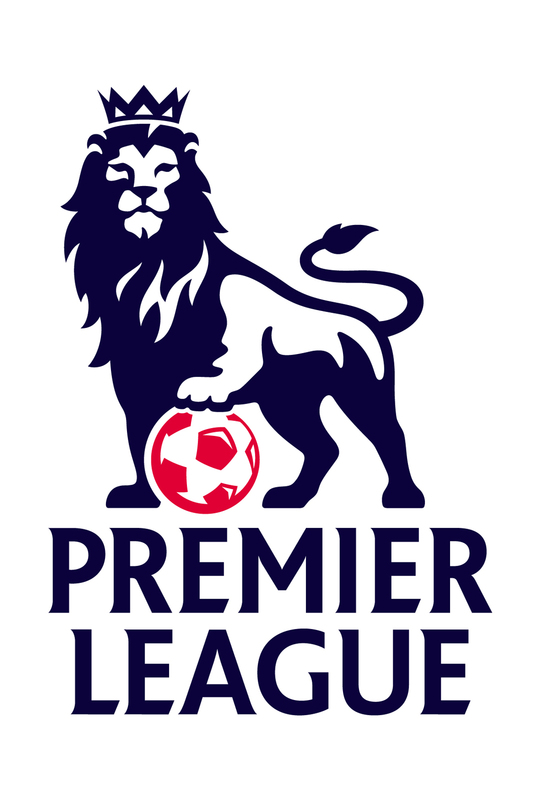 But for soccer fans, this situation may have dire ramifications on the English Premier League, which most people consider to be the most entertaining football league in the world. Currently, all players from EU countries are free to play in the EPL. However, those from outside of the EU’s borders, like Arsenal’s Alexis Sanchez and Manchester City’s Yaya Toure, must obtain permission. 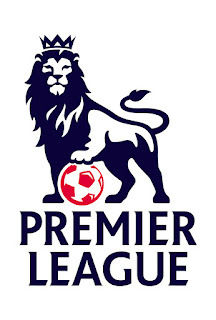 The EPL is yet to comment on if the required permission will now be extended to EU nationals. On June 23, prior to the announcement of Brexit becoming official, the English pound had a 1.47/1 rate compared to the U.S. dollar, today the rate has dropped to a 30-year low of 1.32/1. According to Bloomberg, the 8 percent drop is the worst day on record for the pound and it will only continue to plunge. The effect this currency rate will have on the EPL is tremendous. If the league’s players are getting paid in pounds, then how much is the salary really worth? Salaries can be affected as exchange rates fluctuate. The world’s best players not only flock to the league because of the quality of play but because the average salary paid by its teams trump more than any other football league. An article published by cheatsheet.com in 2015 stated EPL players earned an average of $3.6 million per season, which is by far the most among the top five Union of European Football Association (UEFA) countries/leagues. The second highest was the German Bundesliga averaging $2.3 million per player, third on the list is Italy’s Serie A coming at $2.1 million, followed by Spain’s La Liga at $1.9 million and France’s Ligue 1 with $1.5 million. UEFA leagues operate on an open market, which means players can change clubs, regardless of the country during the transfer window. The transfer window, generally, is a 12-week period between June and September. If a player is under contract and wishes to change clubs, the clubs involved will negotiate a transfer price for the players. It is yet to be determined exactly how the Brexit will affect transfers between England and other countries, but one can assume that a stiff tariff might be applied by the EU to any trade that involves the UK. After all, players are products and are considered imports and exports. One thing is for certain, English clubs will have to pay more pounds to continue attracting quality players like Sweden's Zlatan Ibrahimovic, who is currently a free agent. The transfer window hasn’t seen much action so far because the UEFA Euro 2016 is currently taking place, deals usually take place after major tournaments. The Brexit couldn’t have happened at a worse time for the English Premier League.